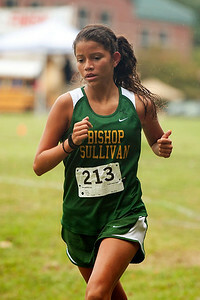 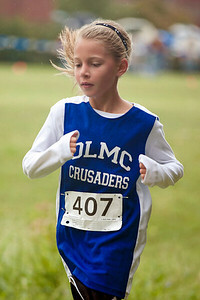 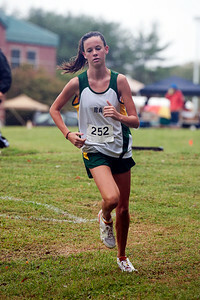 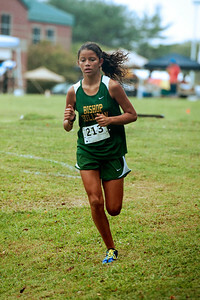 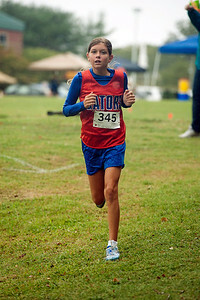 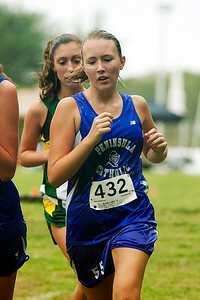 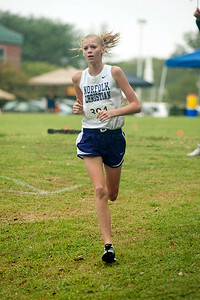 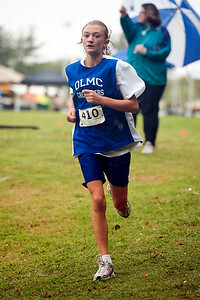 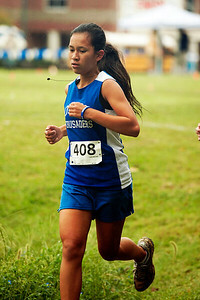 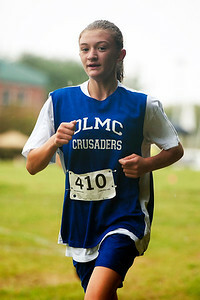 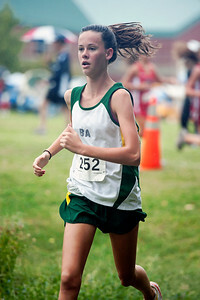 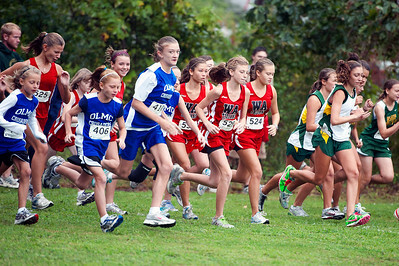 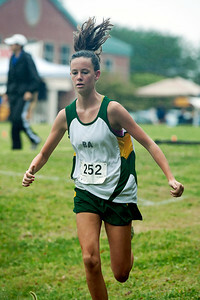 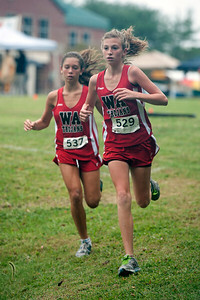 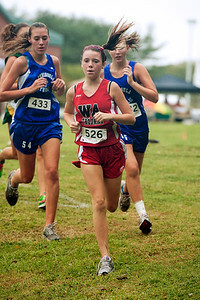 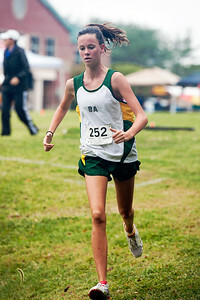 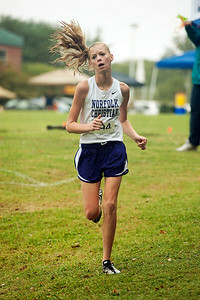 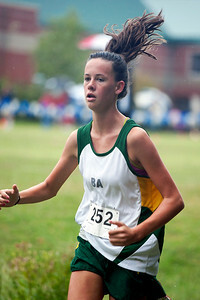 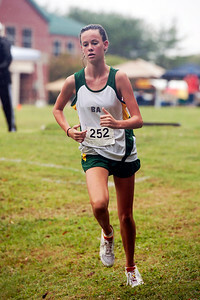 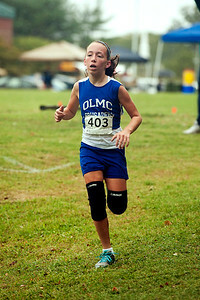 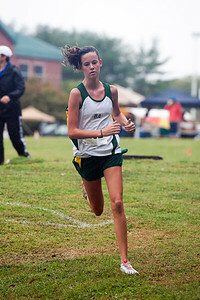 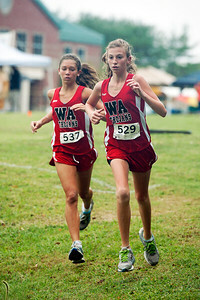 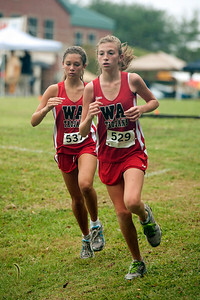 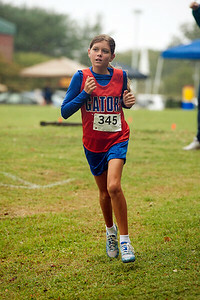 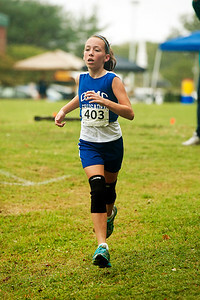 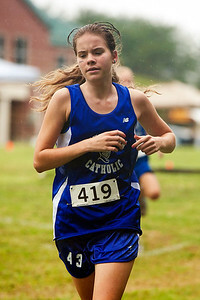 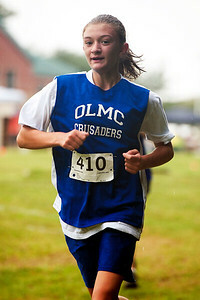 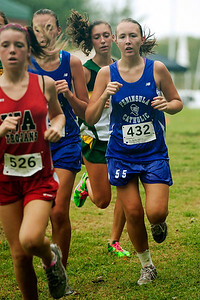 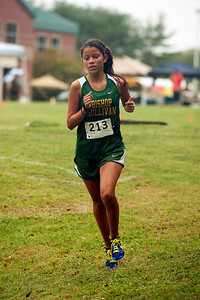 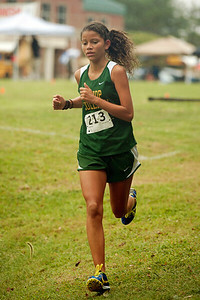 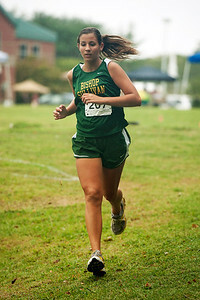 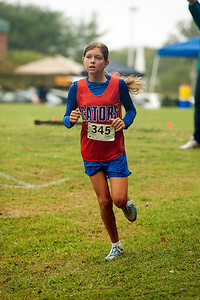 The 2011 Bill McGough Invitational cross country meet was held at Peninsula Catholic High School in Newport News, Virginia on September 17, 2011. 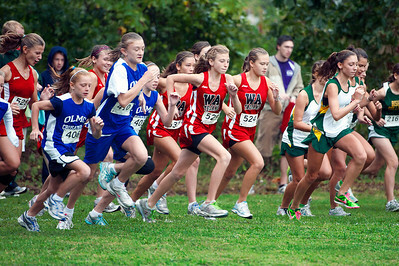 There were four races. 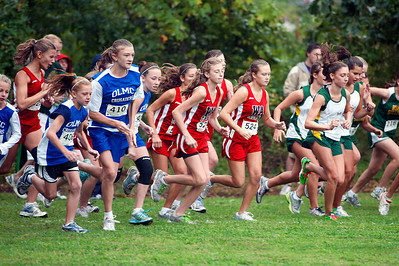 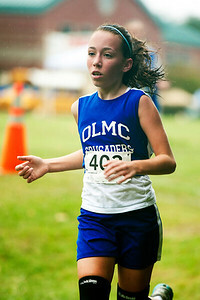 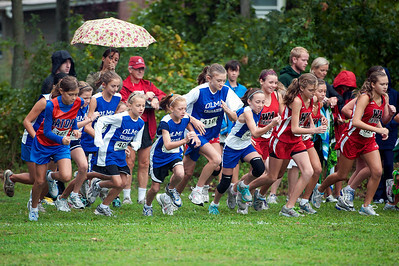 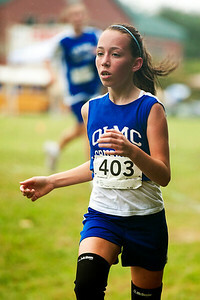 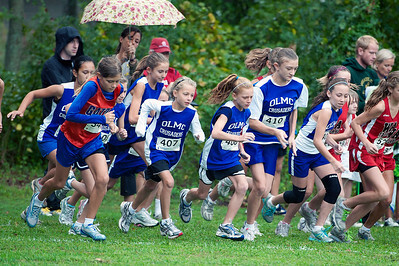 The junior varsity/middle school girls race is shown in frames #1 through #339. 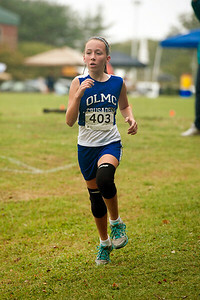 The junior varsity/middle school boys race is shown in frames #340 through #763. 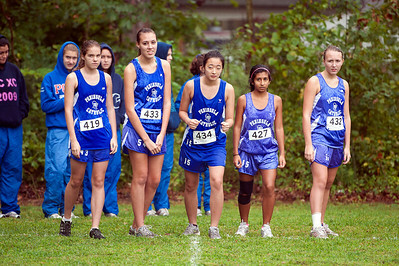 The varsity girls race is shown in frames #764 through #1185. 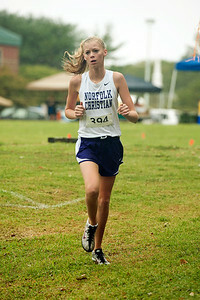 The varsity boys race is shown in frames #1186 through #1612.